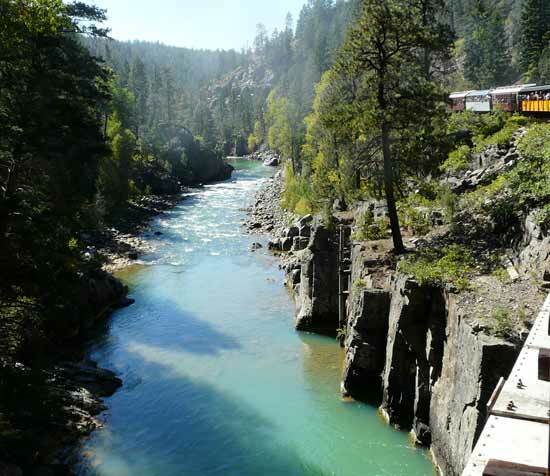 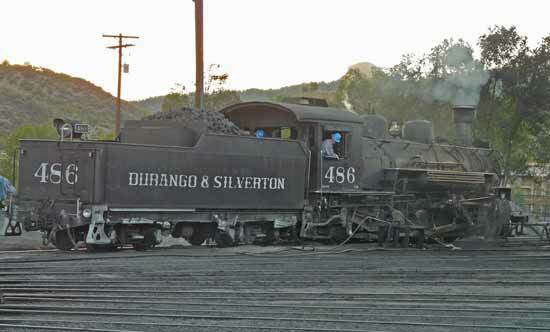 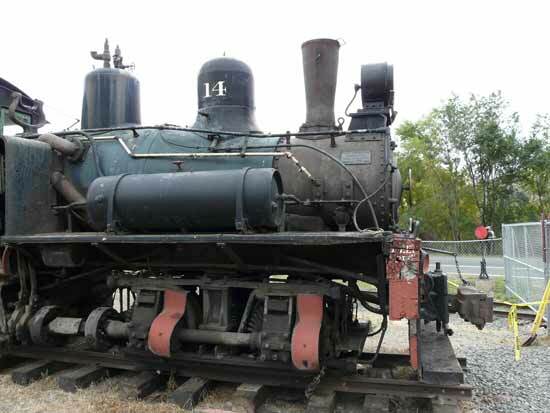 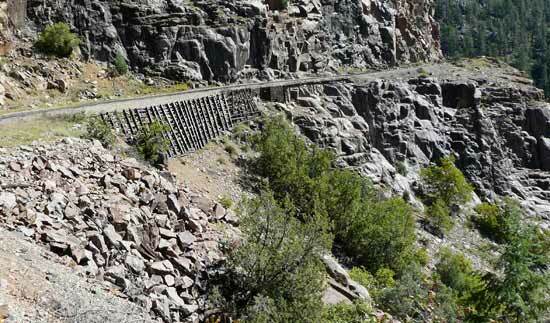 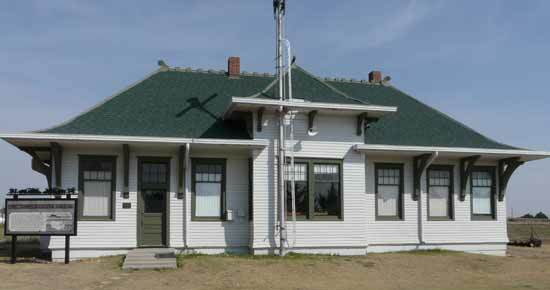 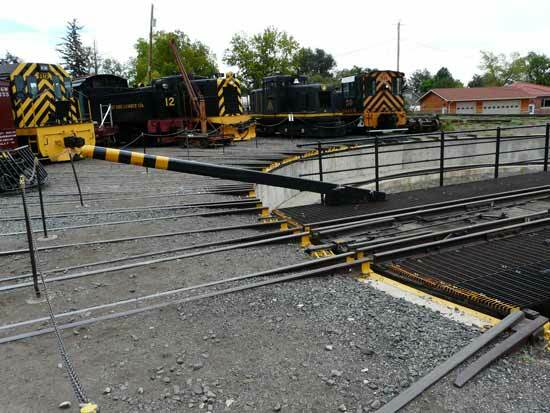 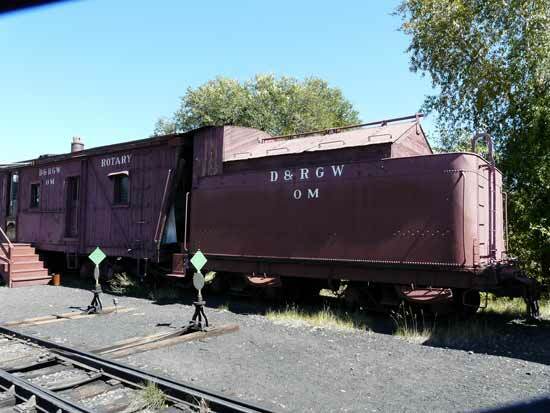 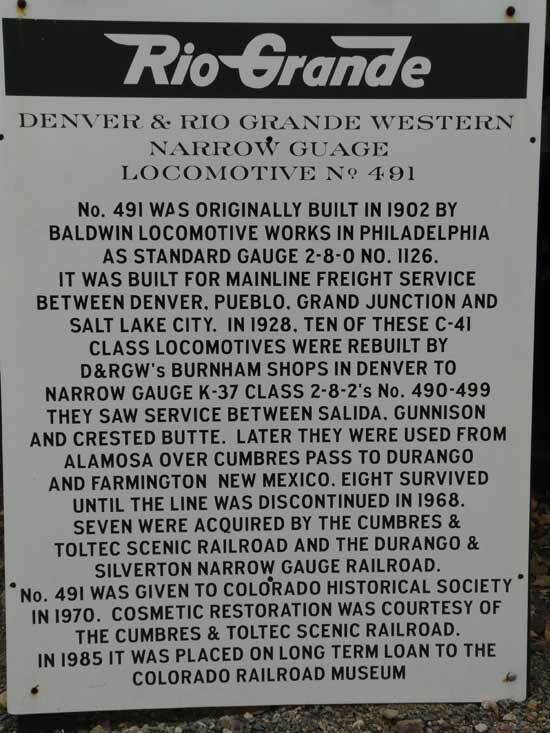 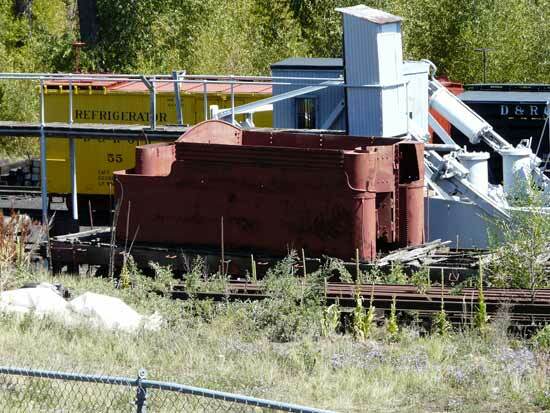 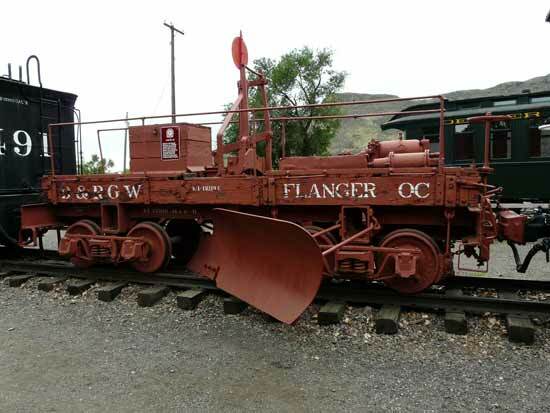 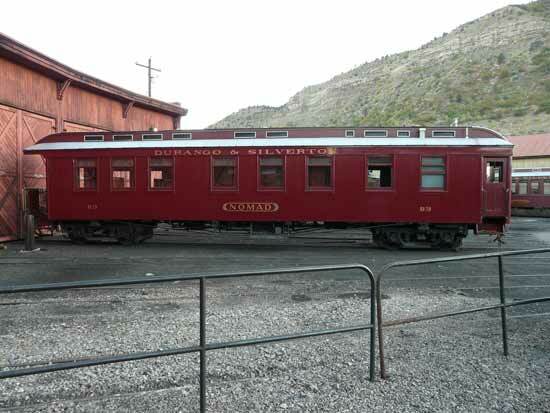 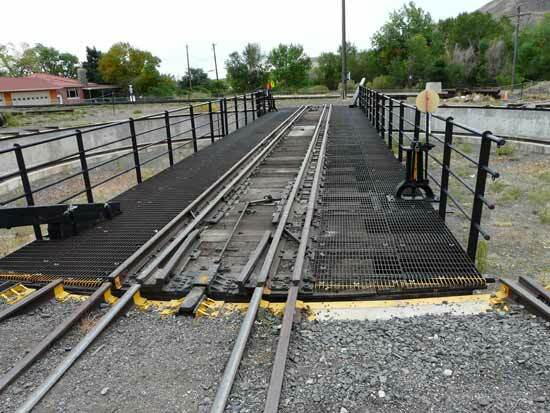 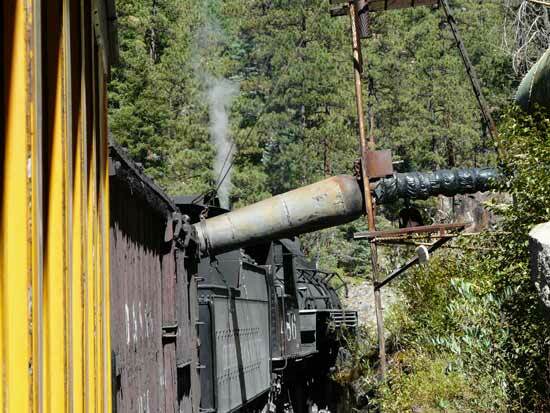 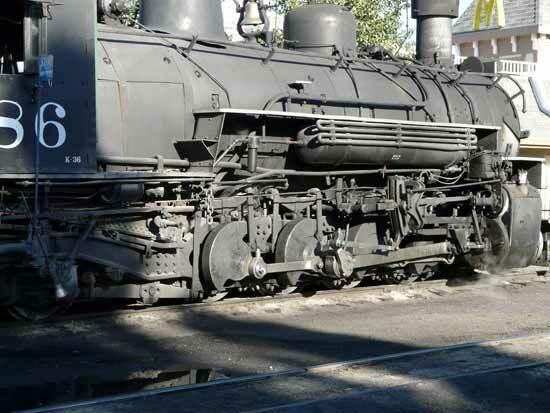 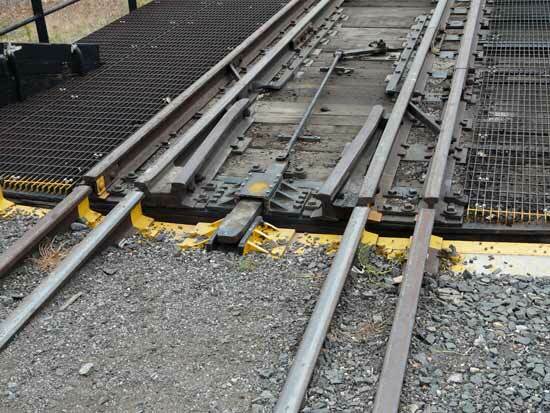 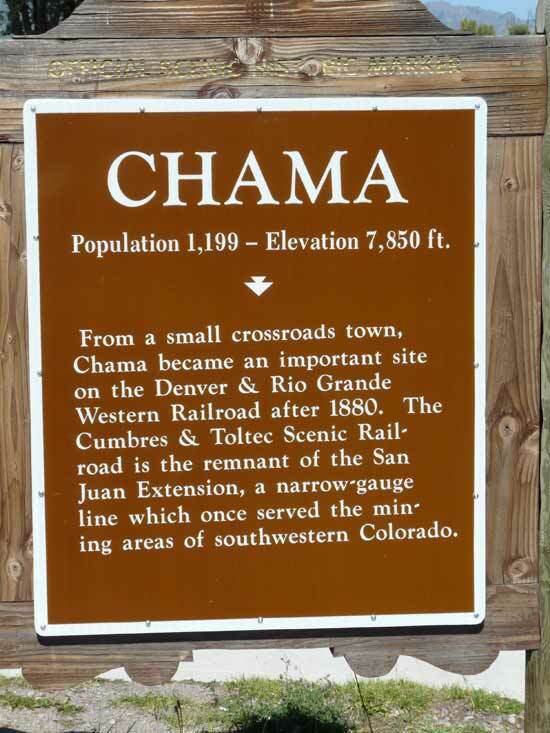 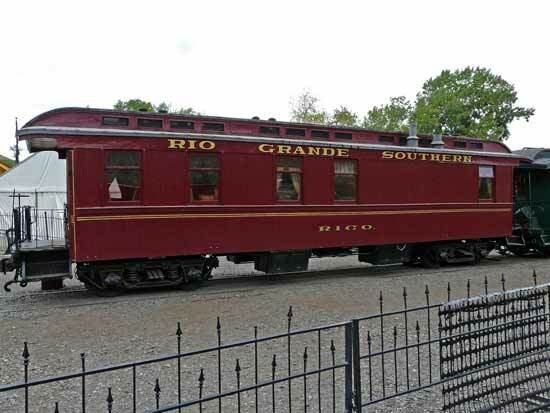 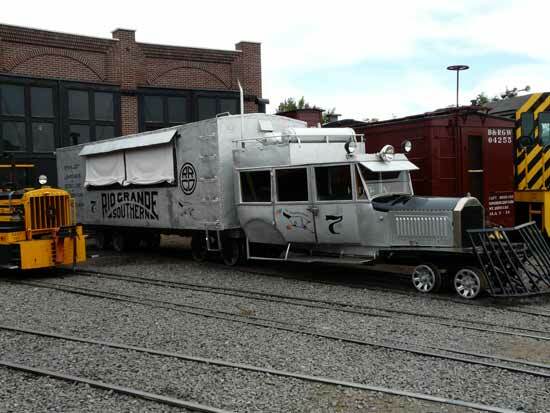 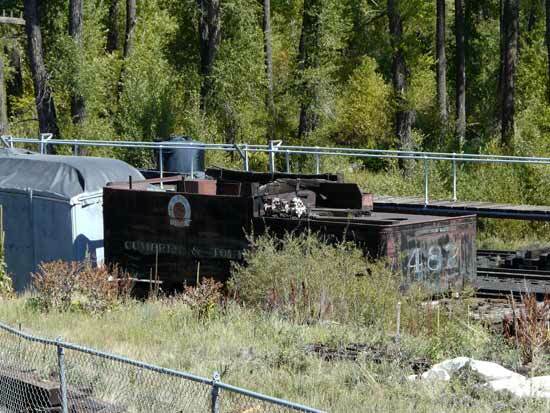 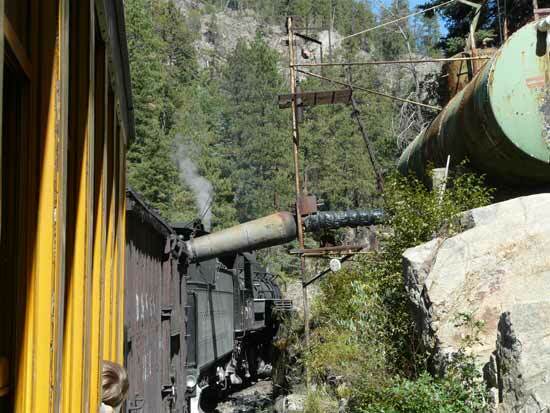 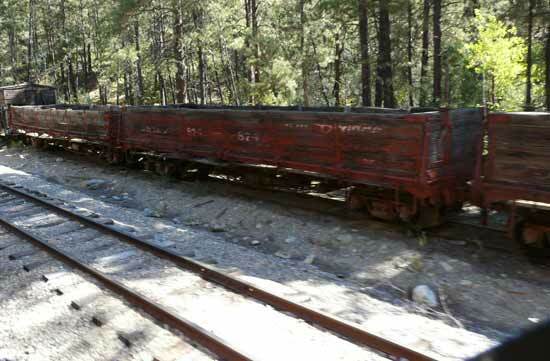 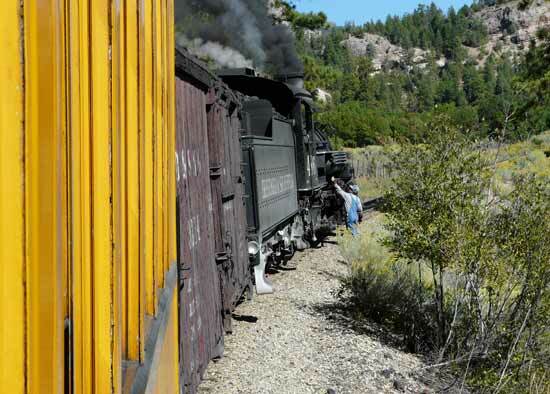 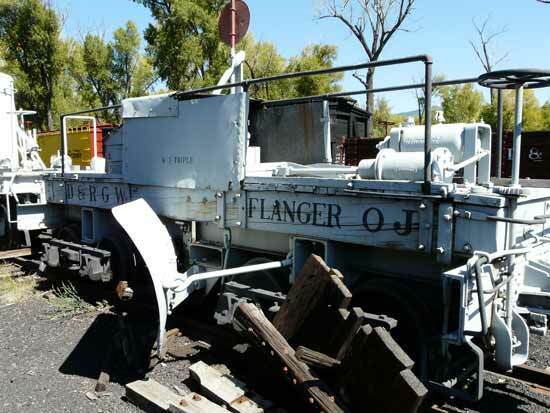 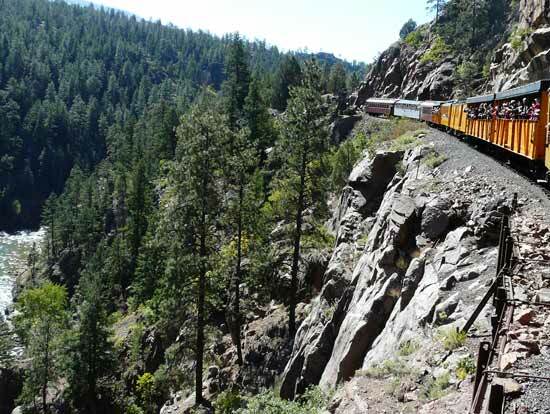 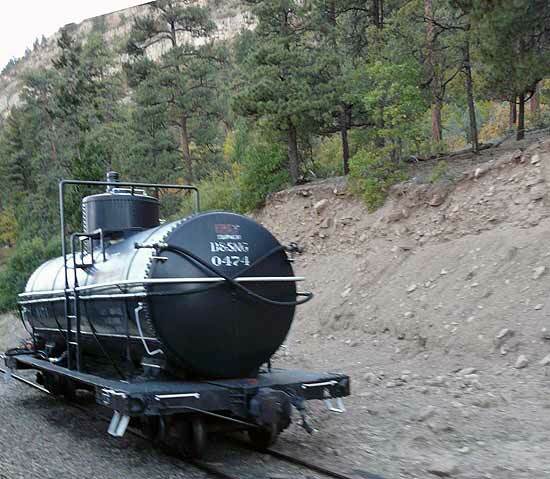 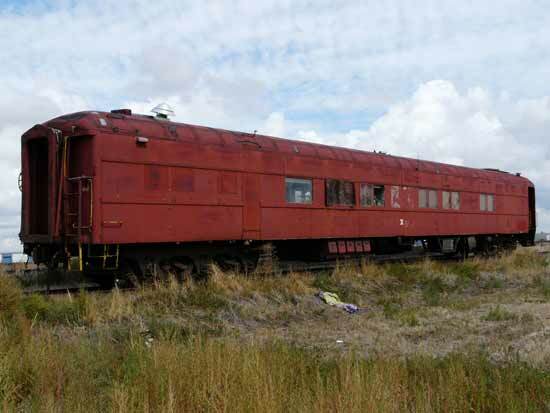 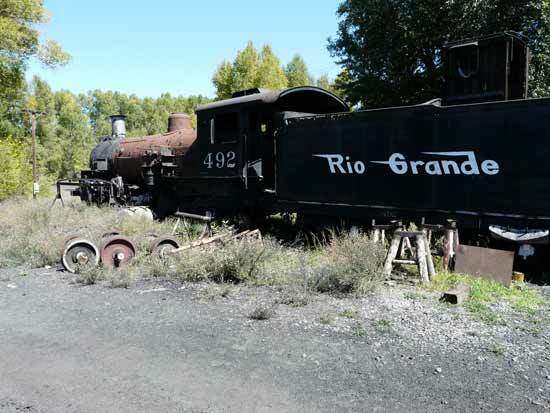 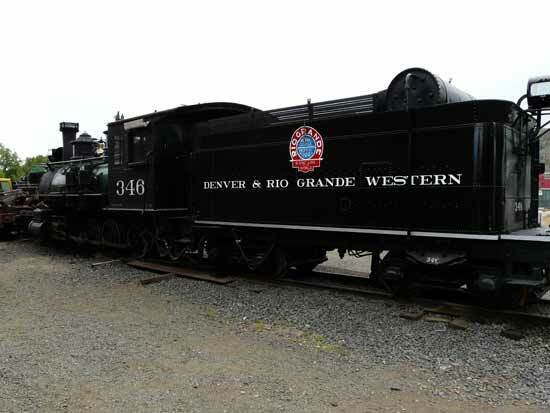 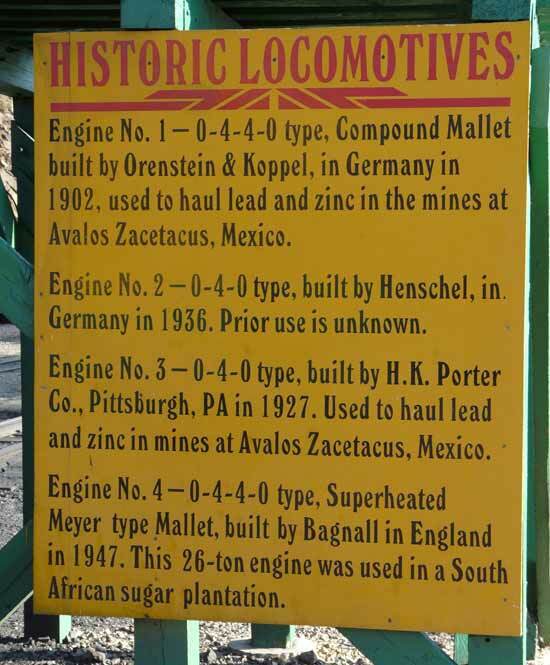 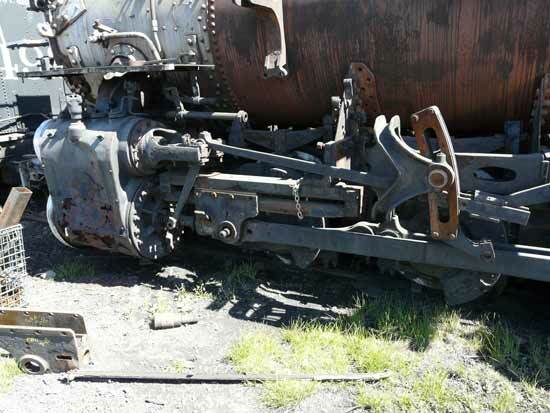 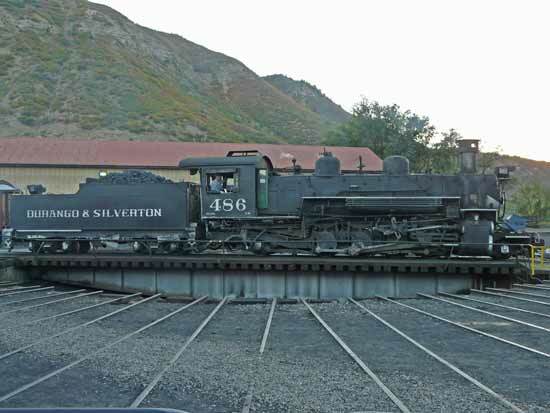 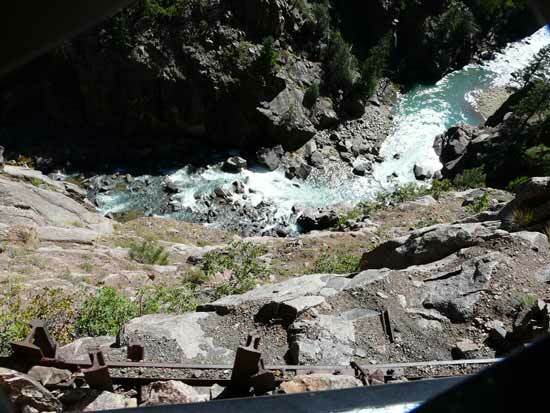 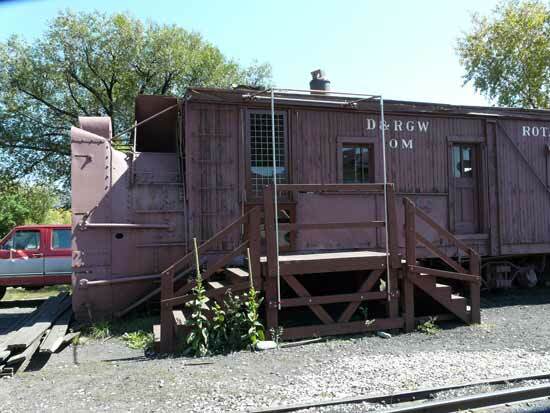 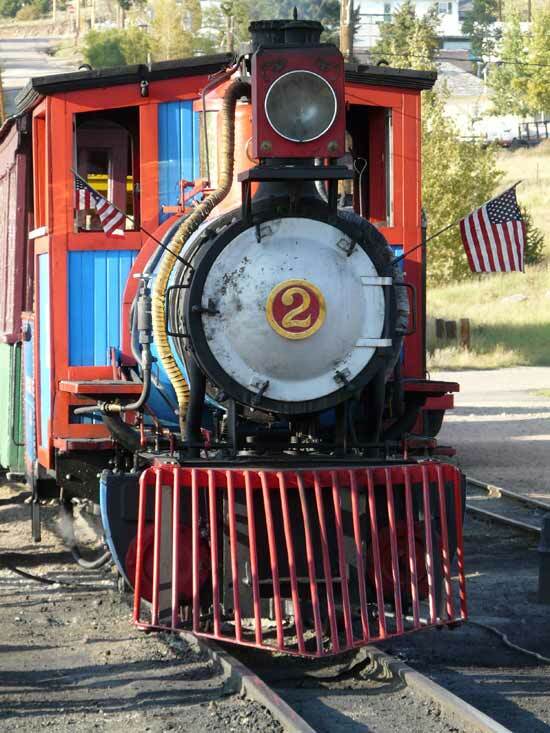 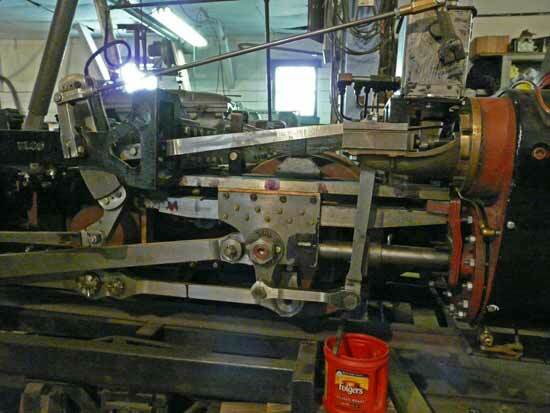 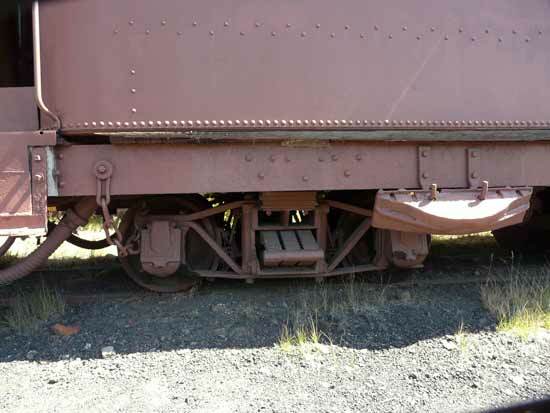 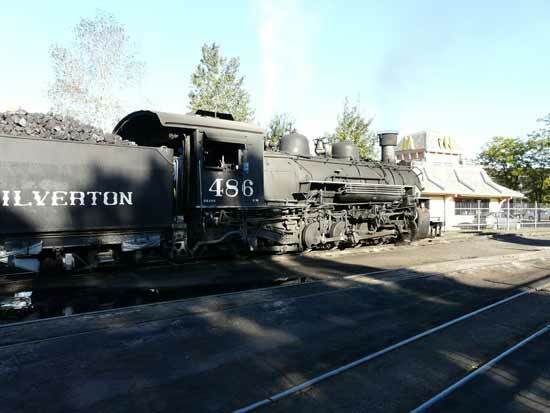 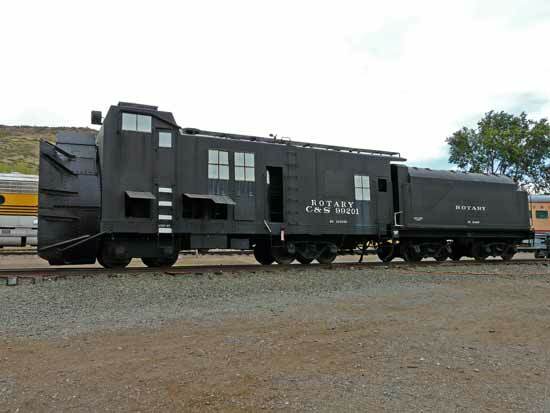 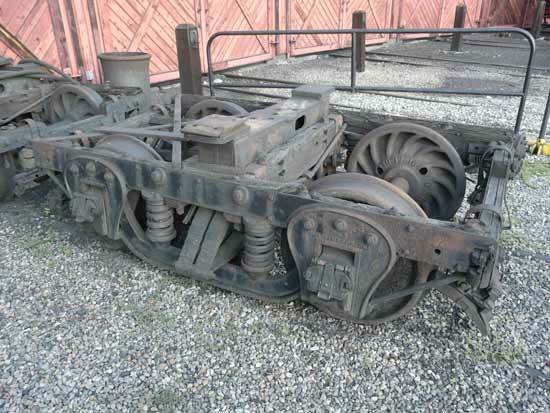 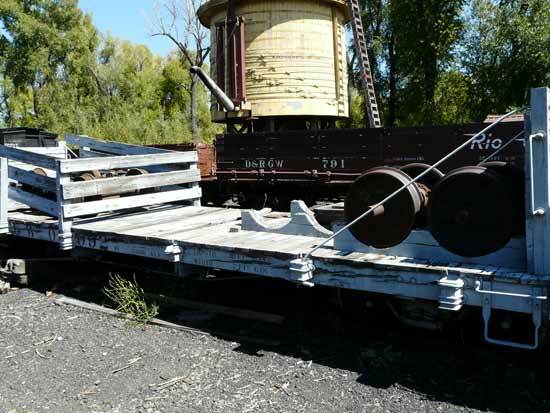 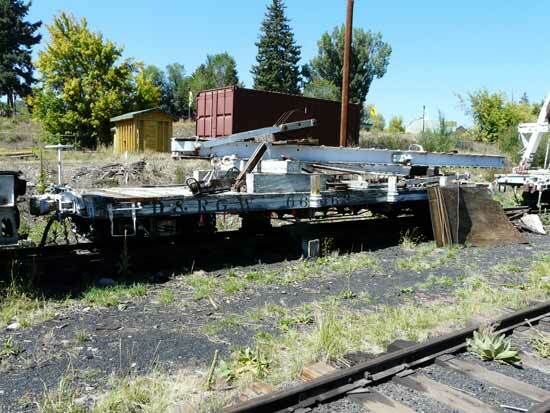 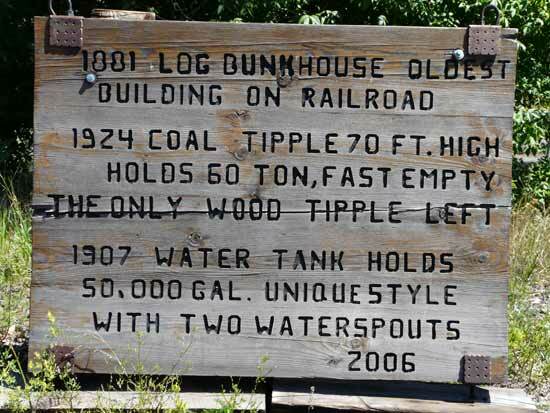 All of these narrow gauge photos were taken by fellow Nottawasaga Model Railway Club member, Bill Payne, during a vacation trip in the late summer of 2012 he and his wife took to explore the legendary railroad locations in Colorado and New Mexico. 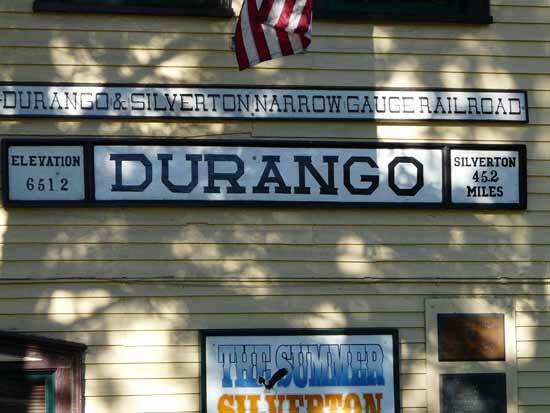 The narrow gauge photos were taken on the Durango & Silverton railroad and at Chama, New Mexico, Strasburg, the Georgetown Loop, Silverton and Durango. 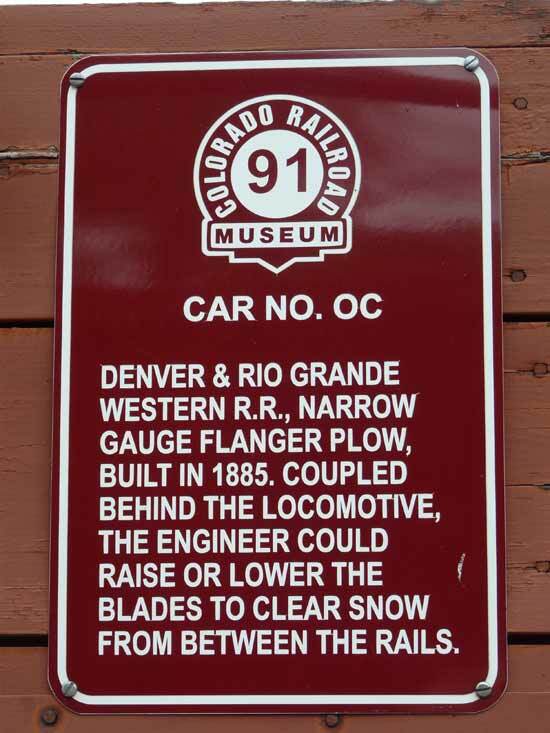 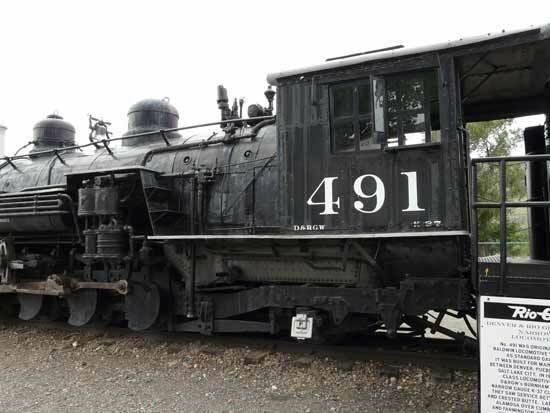 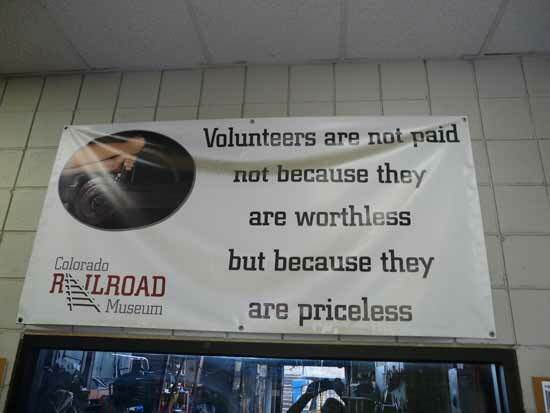 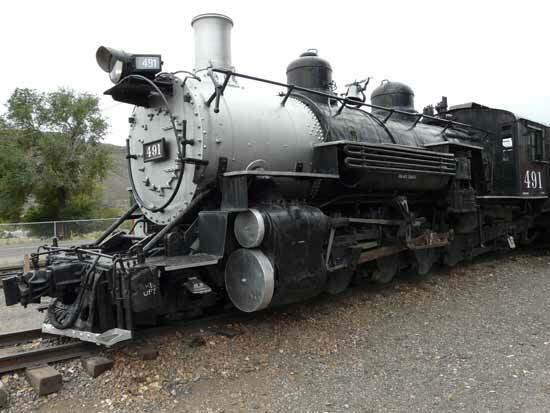 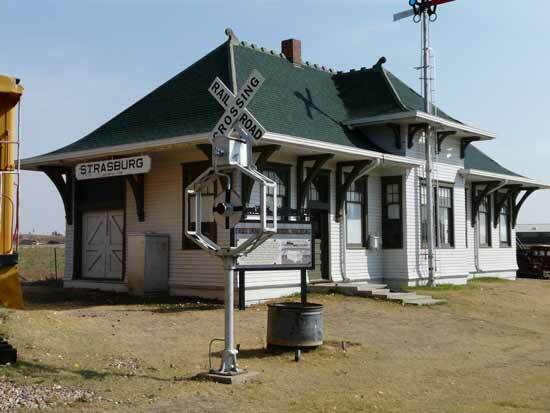 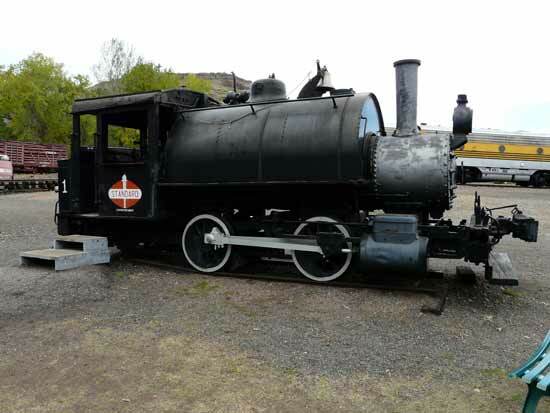 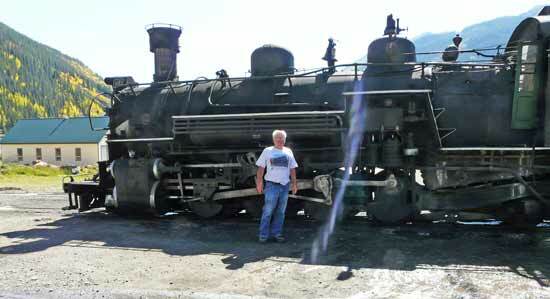 Bill also spent time at the Colorado Railway Museum in Golden and took some photos around the shops in Strasburg. 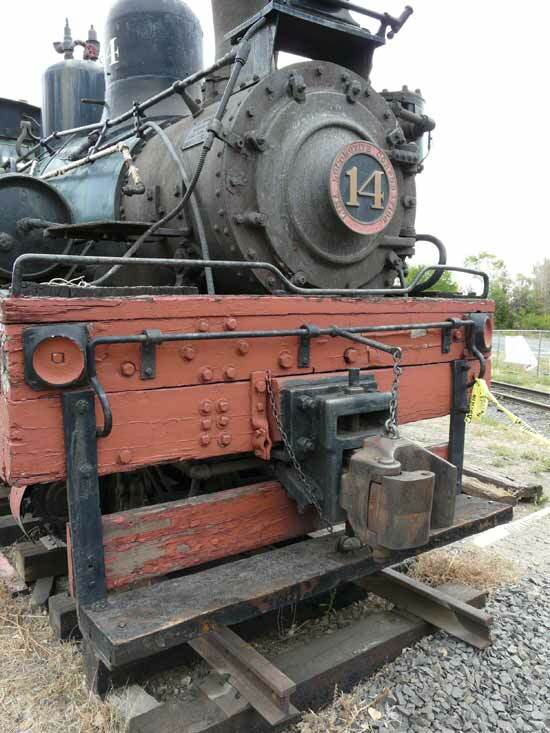 He lent me his photo album so I could build this page of narrow gauge photos. 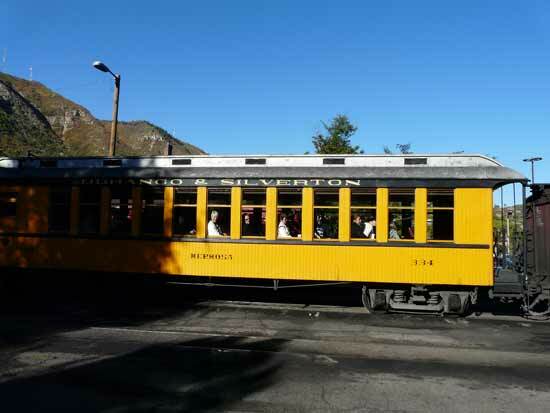 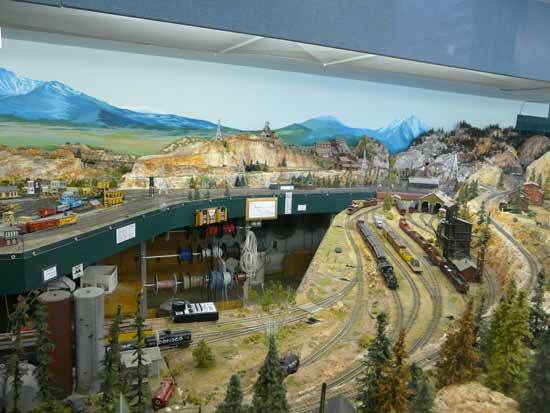 For modelers, these narrow gauge photos may help capture the feel of the mountain scenery or show you some details of engines and cars to assist you in your modeling efforts. 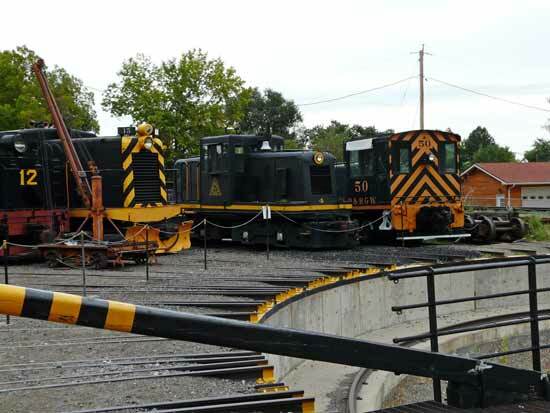 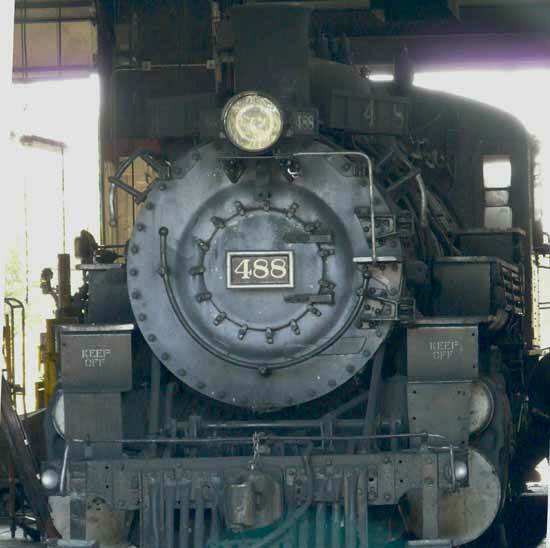 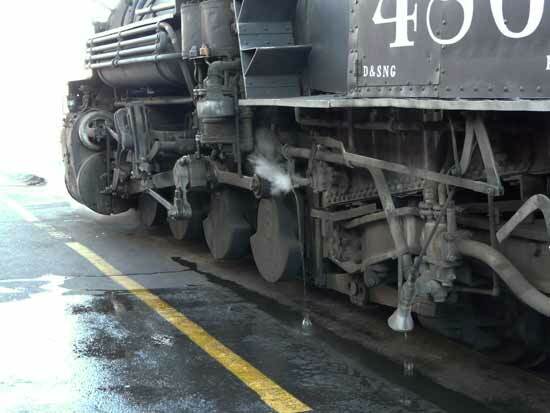 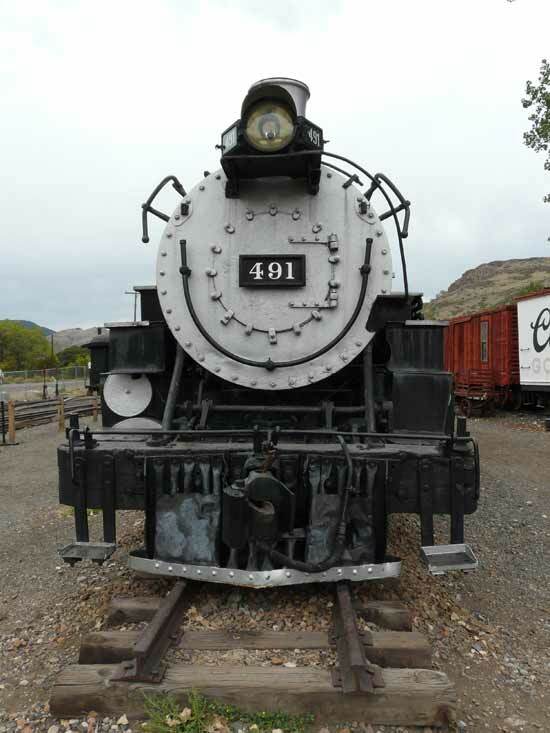 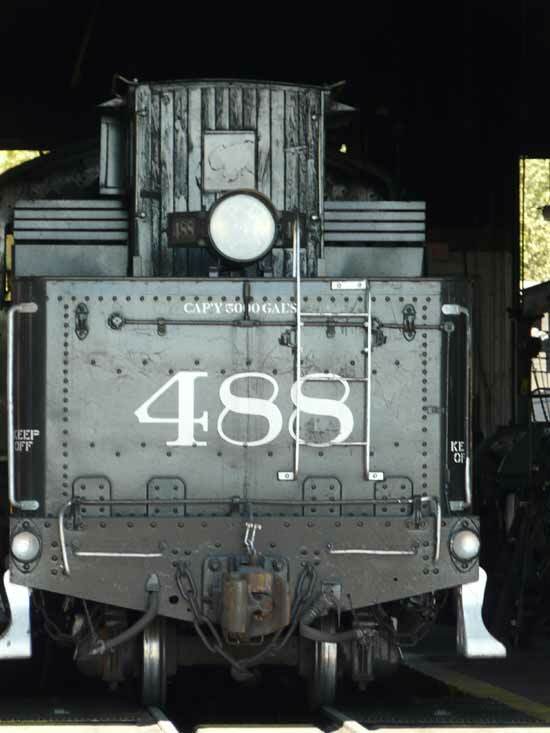 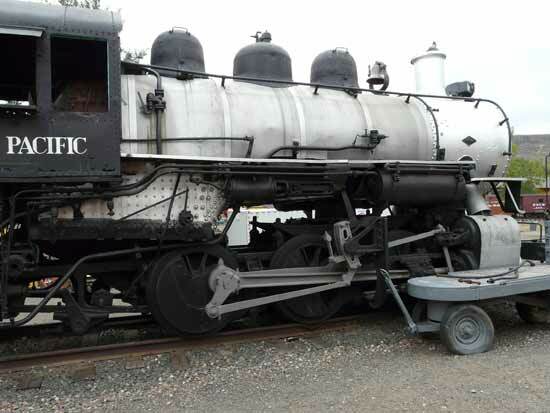 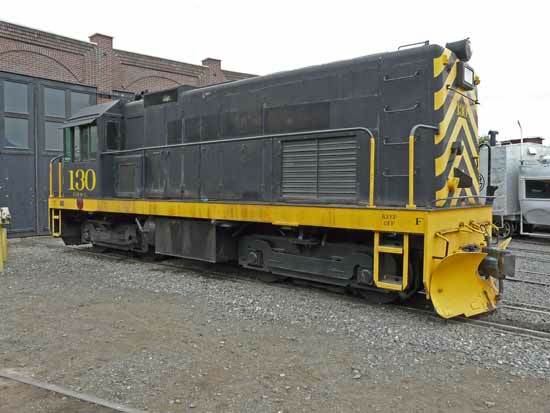 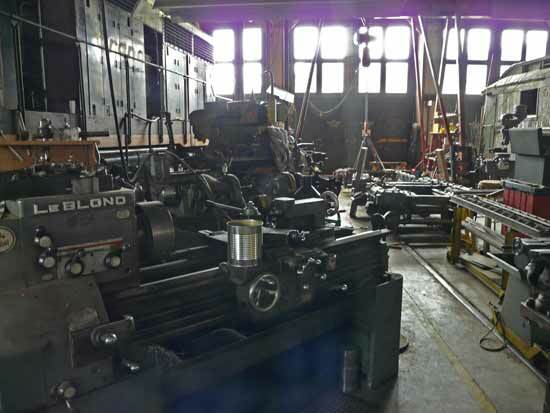 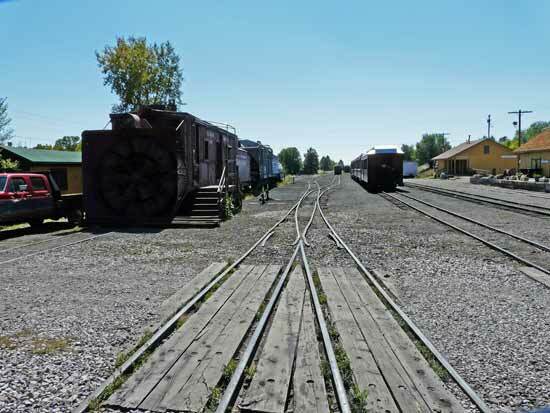 For railfans who have been to the area or wish they could visit, Bill's photos will certainly give you a good feeling. 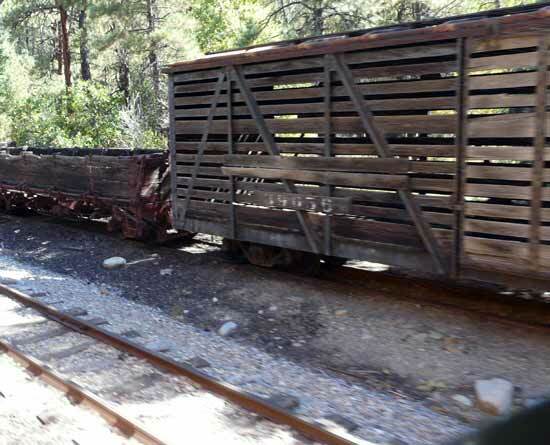 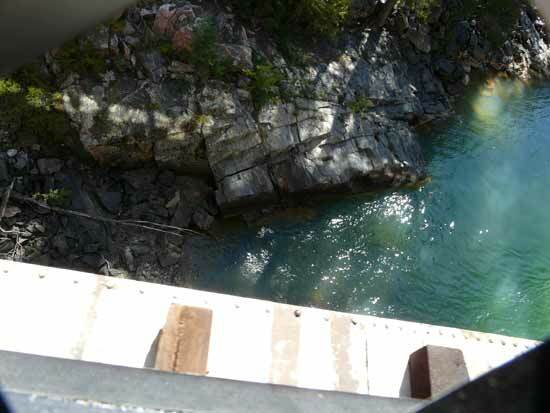 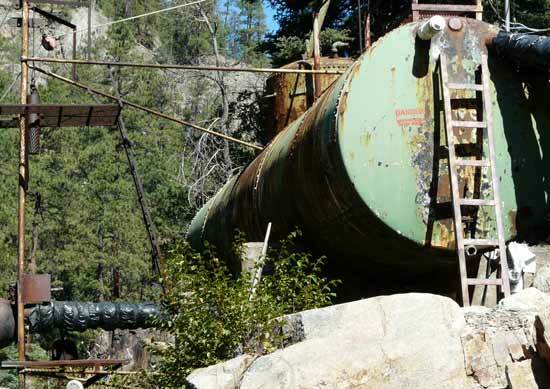 Click on the thumbnails of the narrow gauge photos that catch your eye for a larger view. 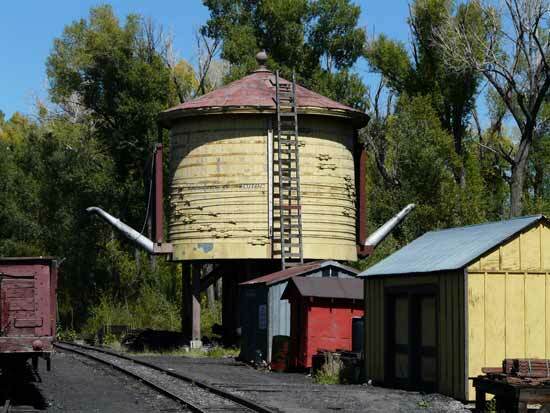 Closeup of water tank Water spout Lodge "in the middle of nowhere"
Go here for more information about the Colorado Railroad Museum and the exhibits, train rides and the HO model railroad club. 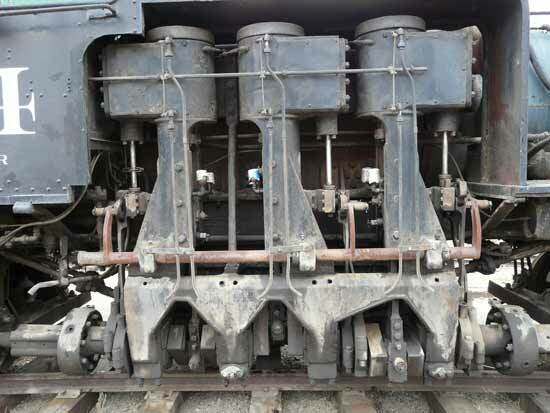 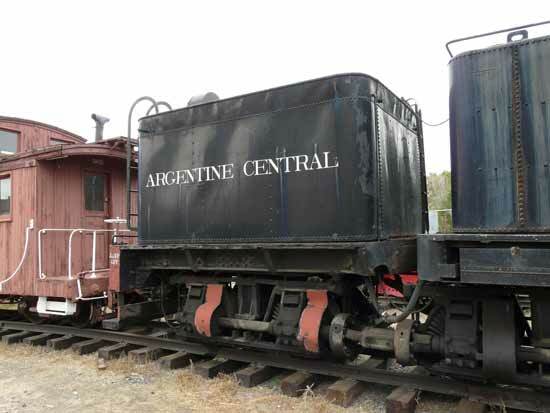 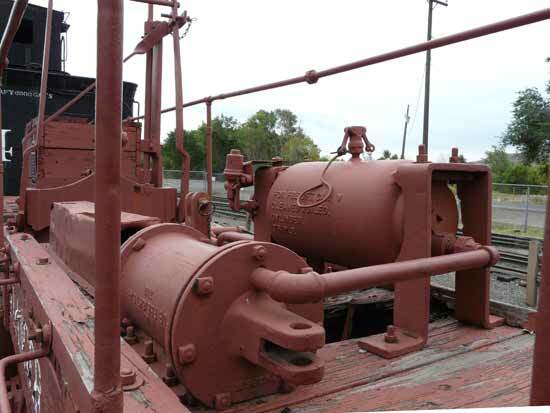 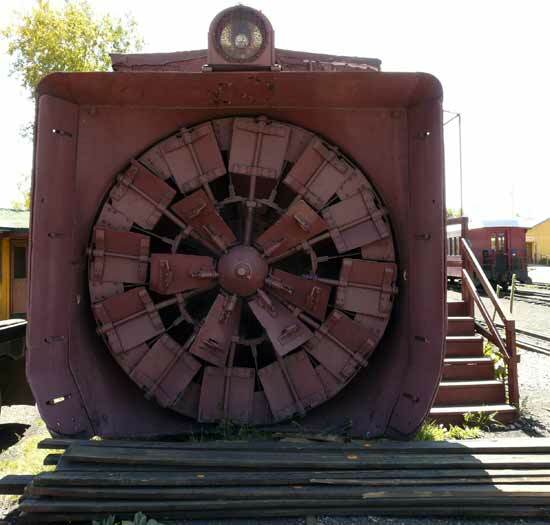 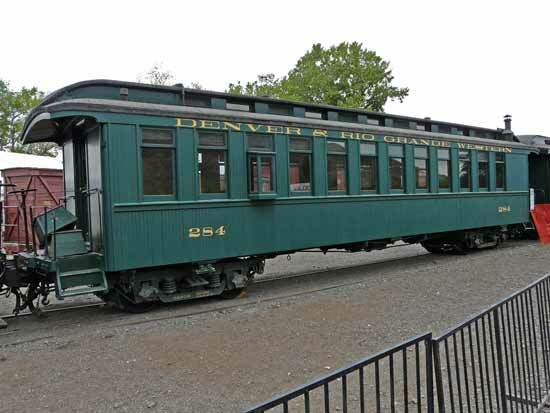 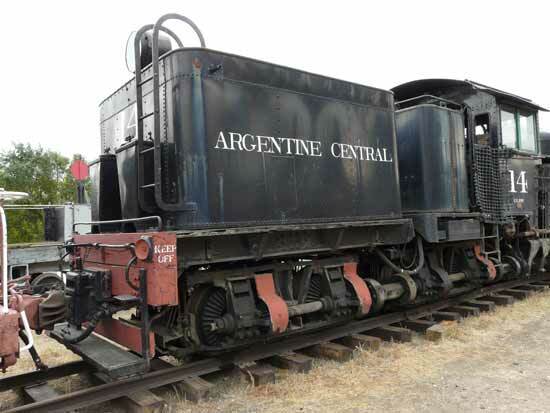 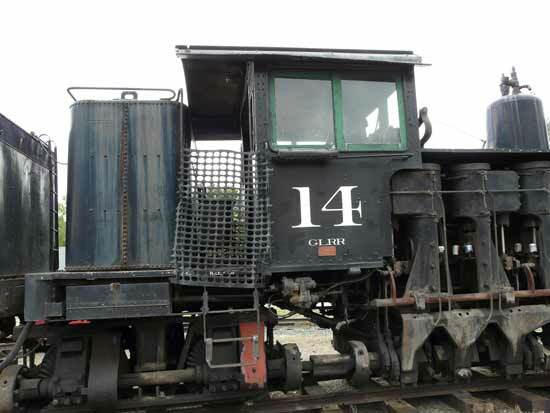 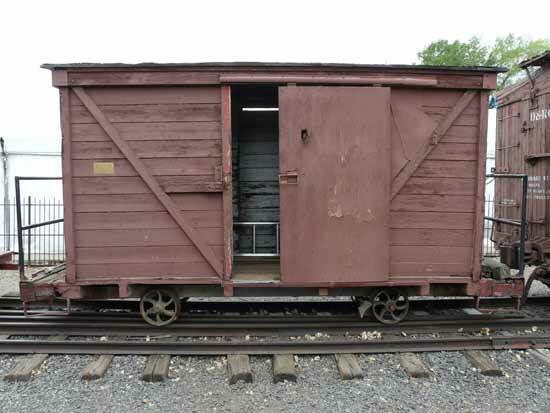 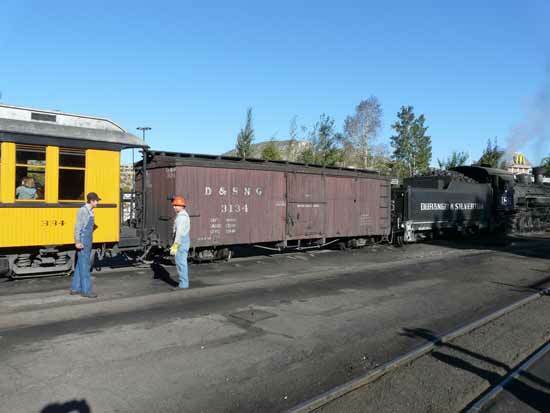 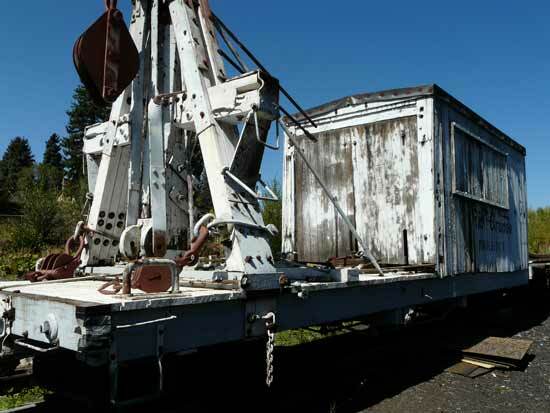 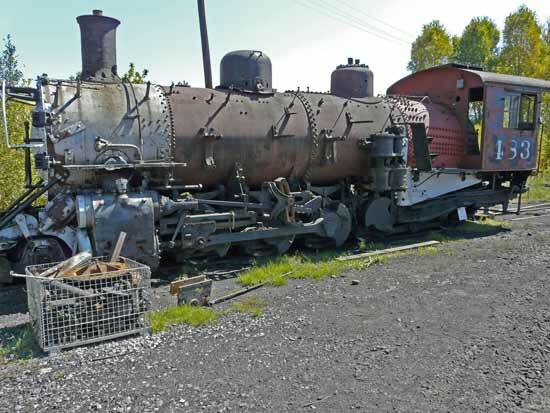 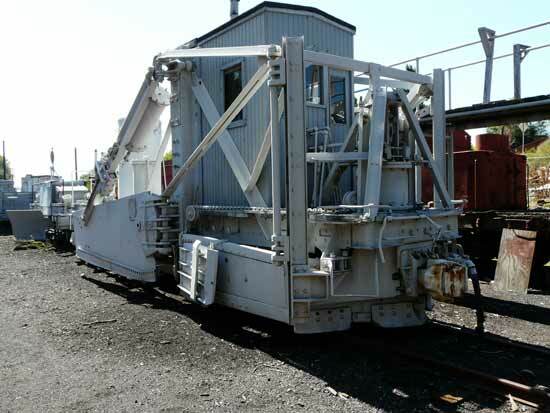 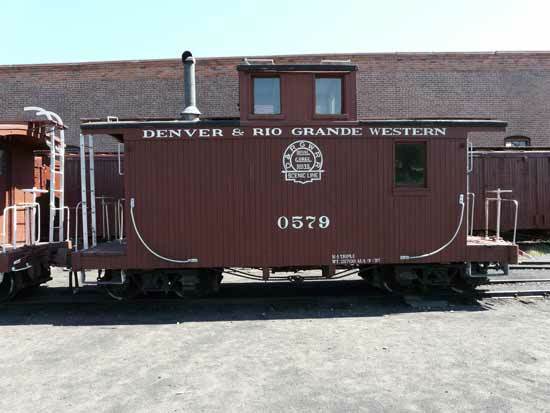 Go from "narrow-gauge-photos" to the Train Photos overview. 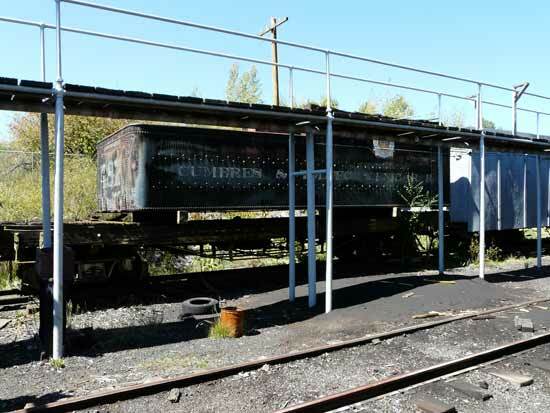 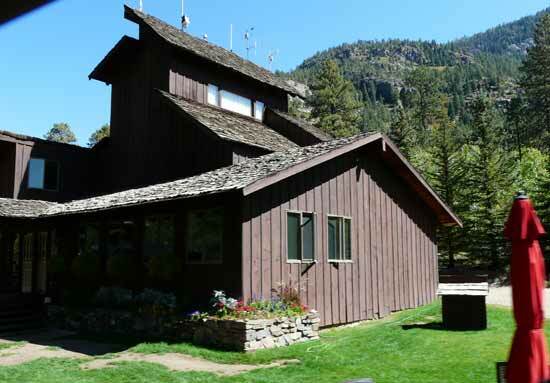 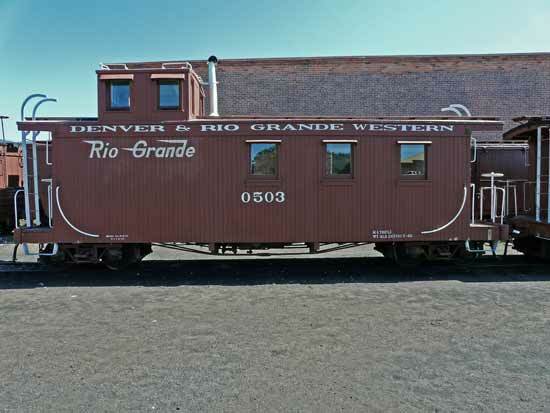 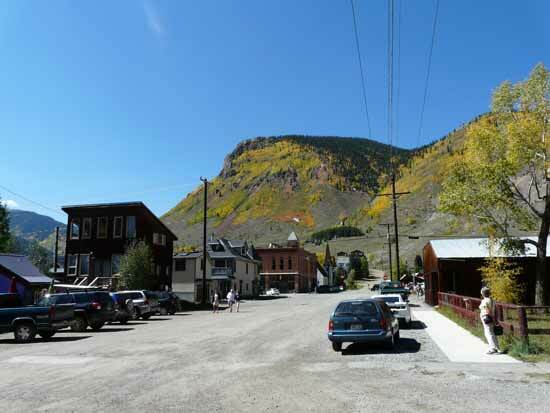 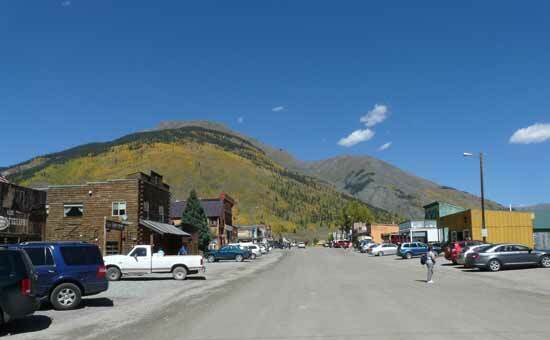 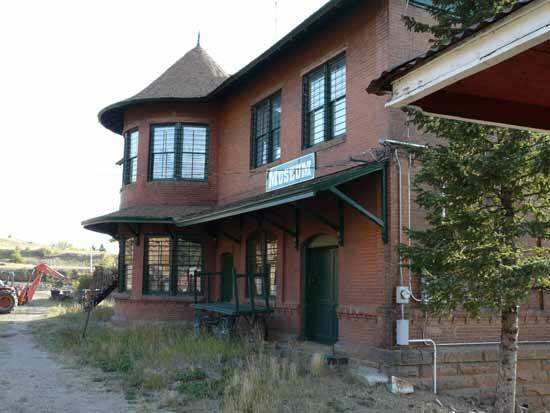 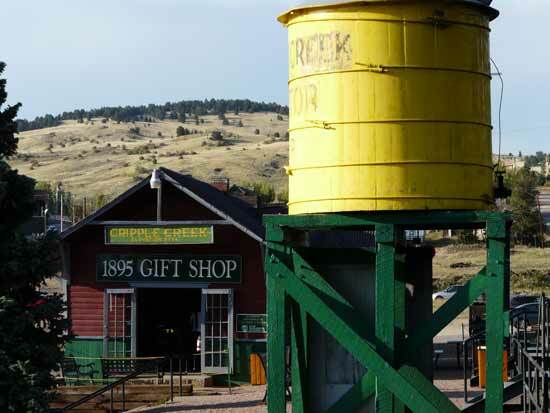 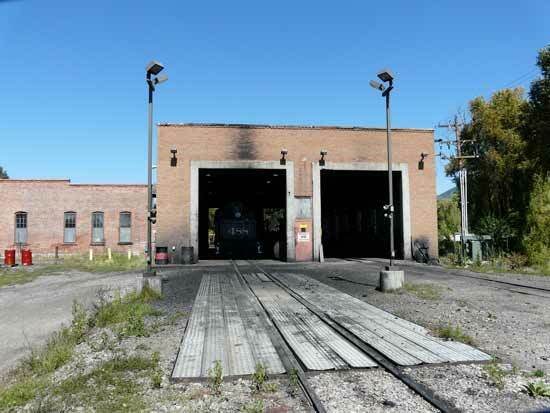 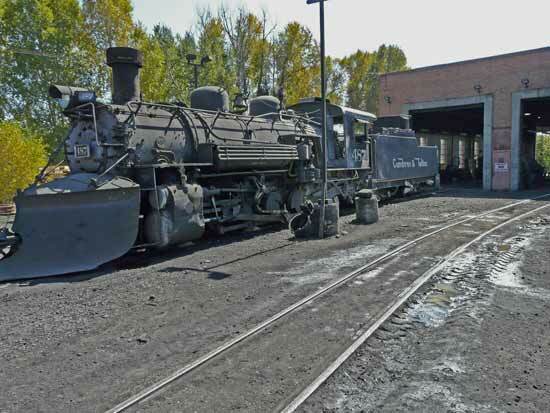 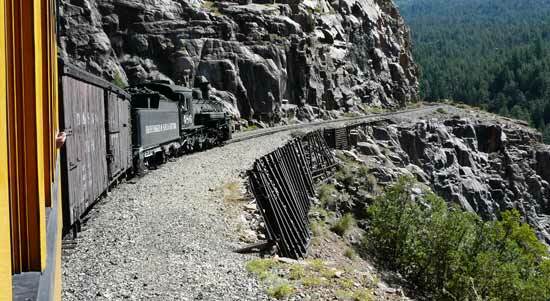 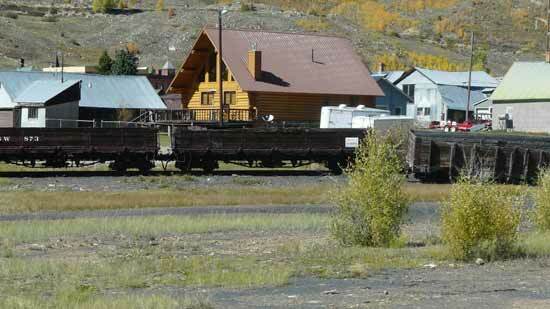 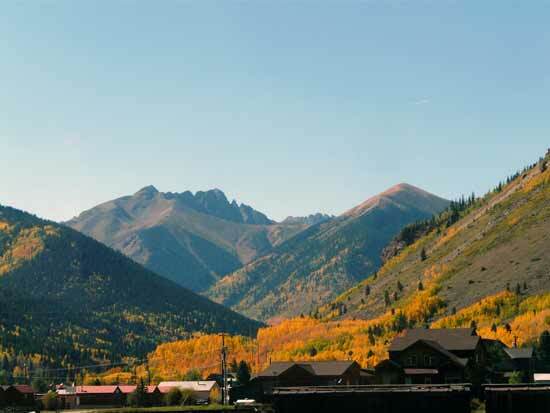 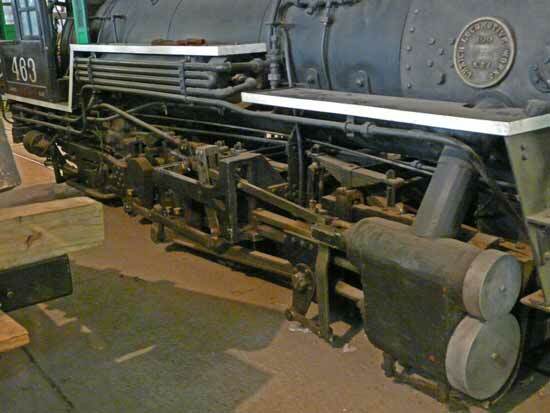 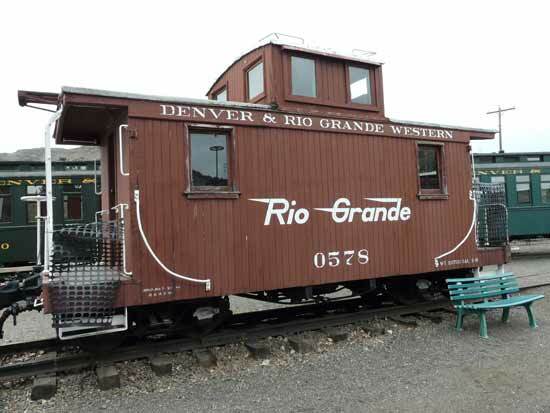 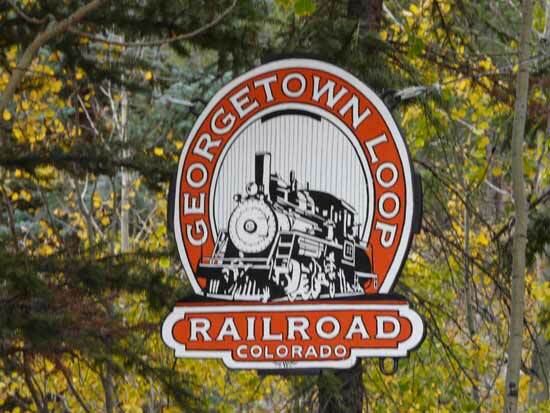 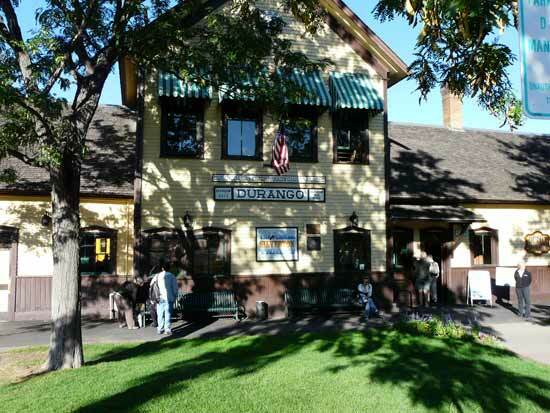 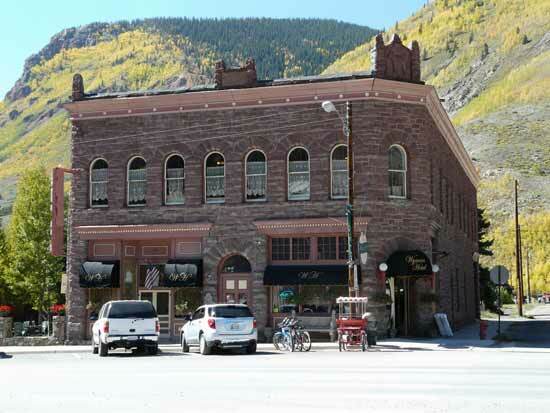 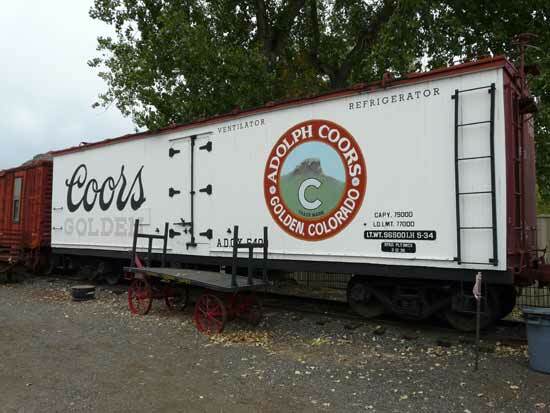 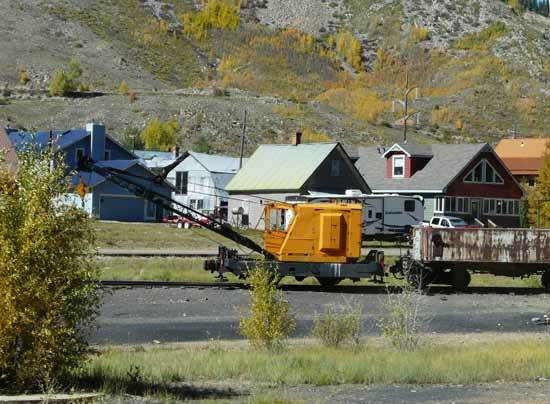 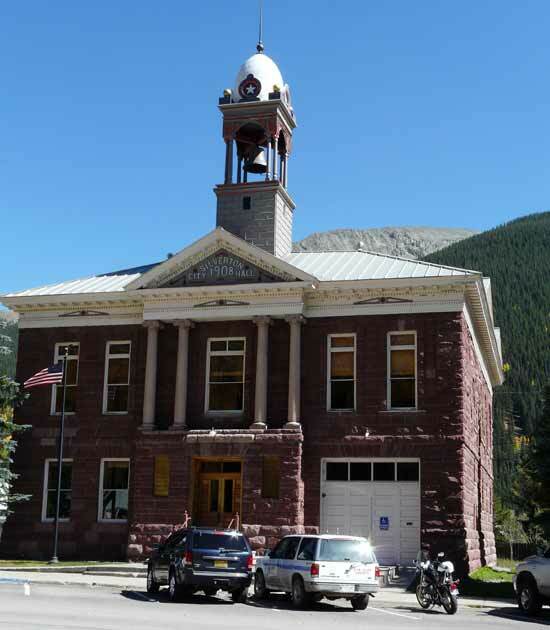 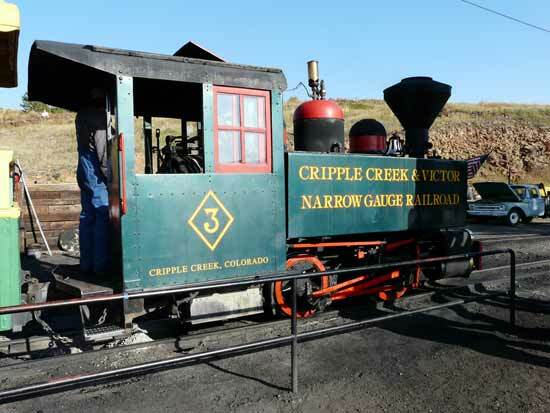 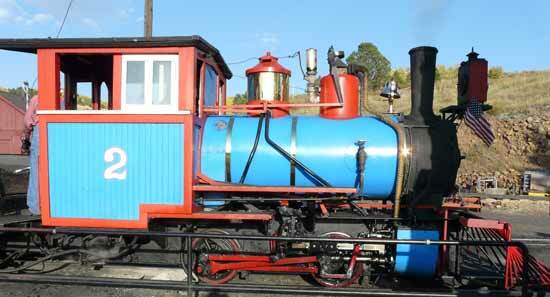 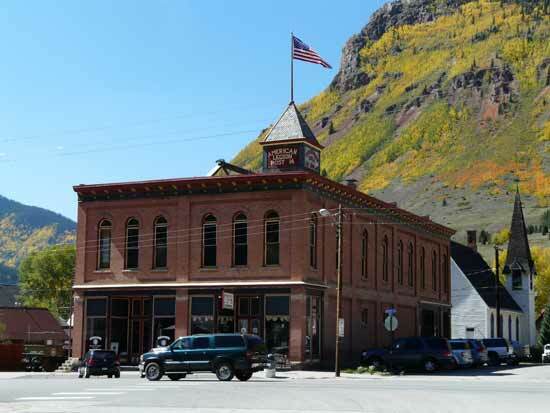 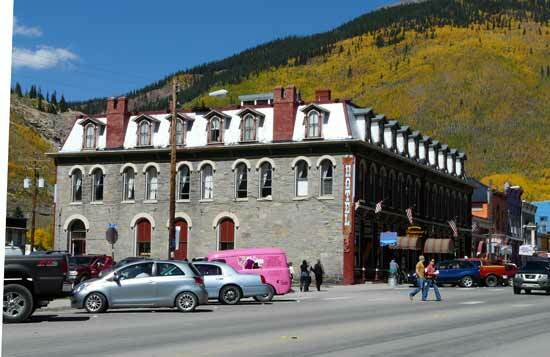 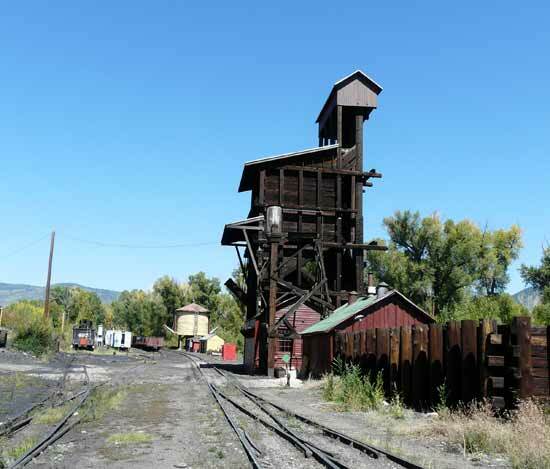 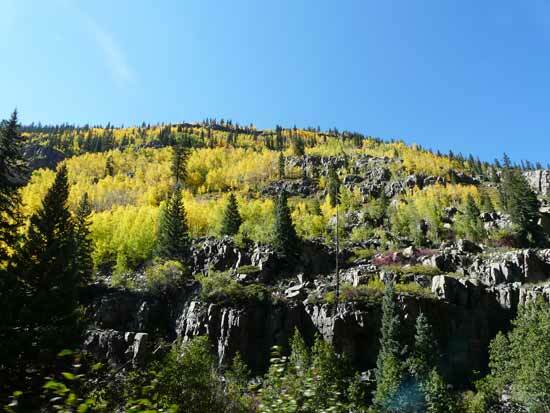 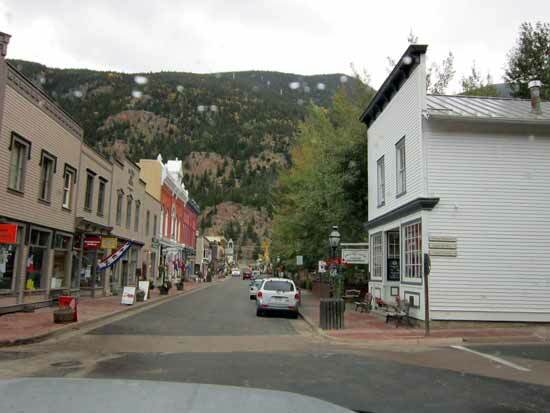 Go from "narrow-gauge-photos" to the Colorado narrow gauge model railroad exhibit. 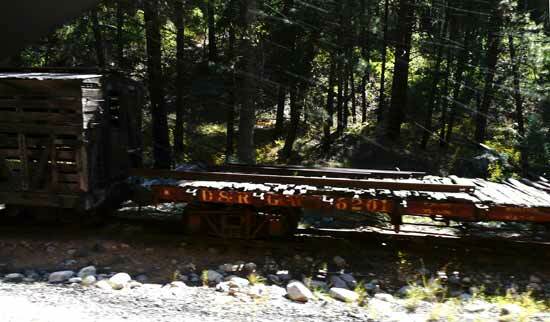 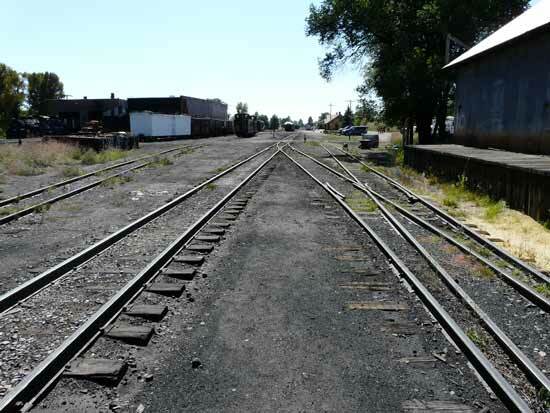 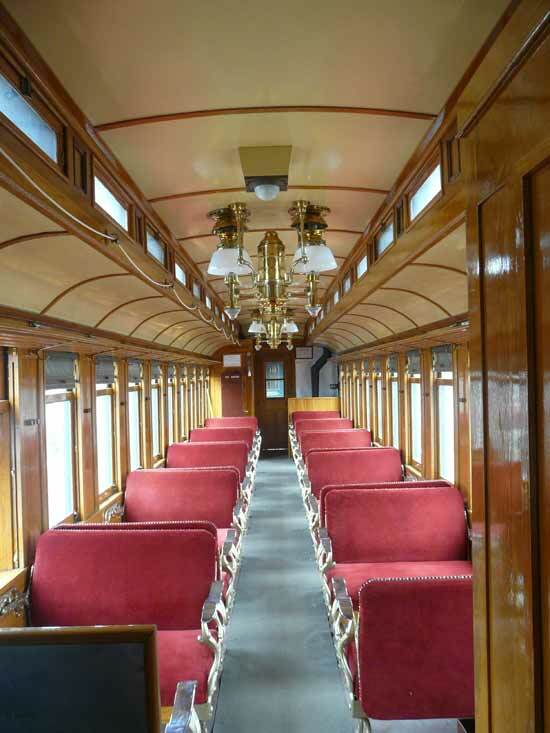 Return from "narrow-gauge-photos" to my Home Page.